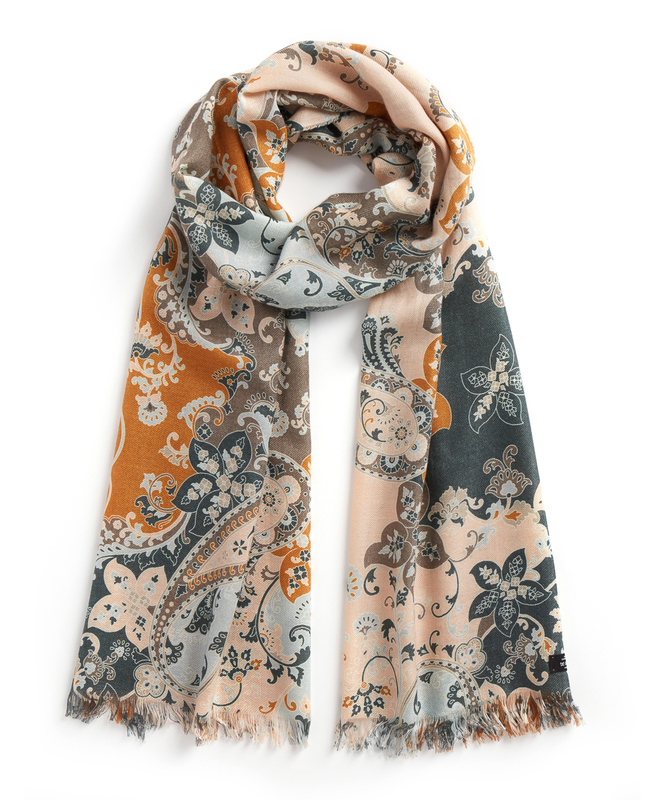 Effortless style meets timeless sophistication in this arrestingly beautiful modern design. 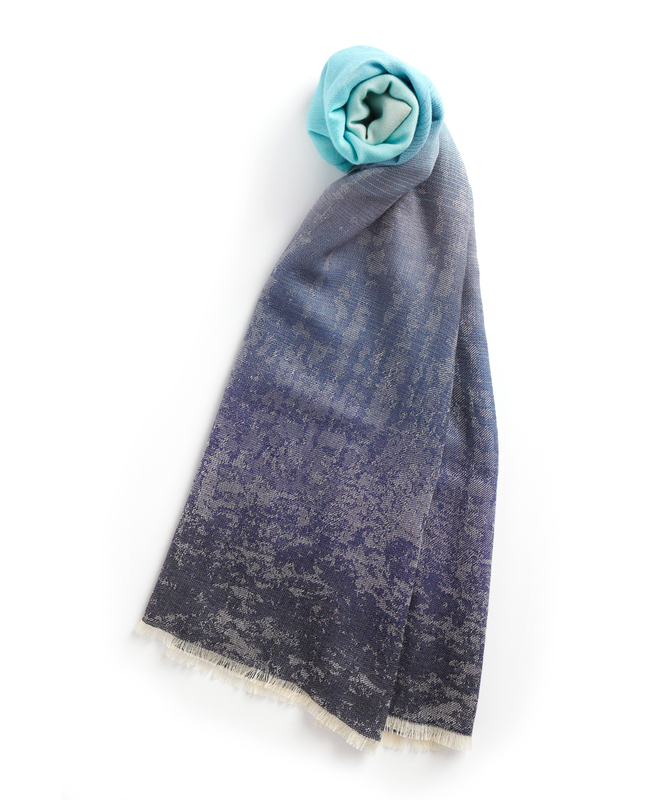 Color gradations ranging from charcoal to delicate pastels are featured on the finest woven Scottish cashmere. 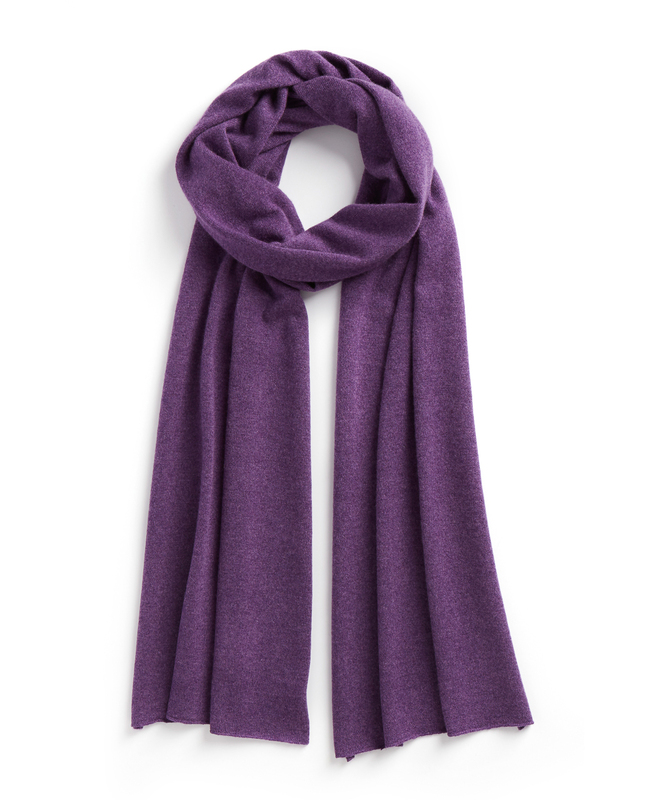 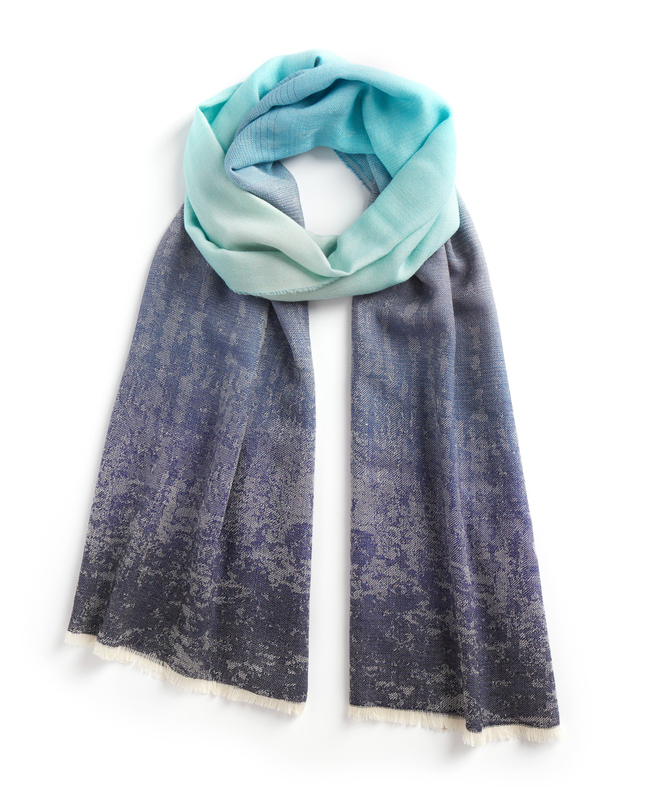 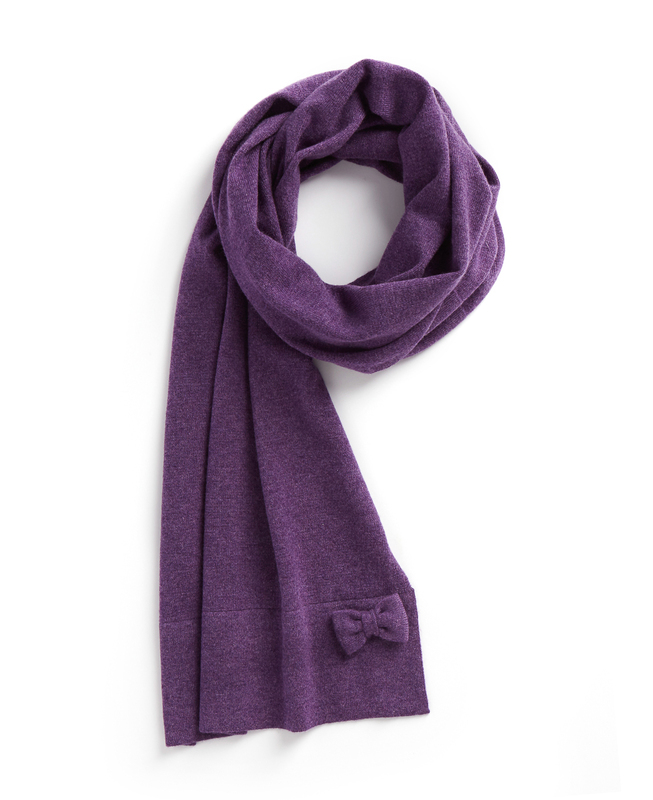 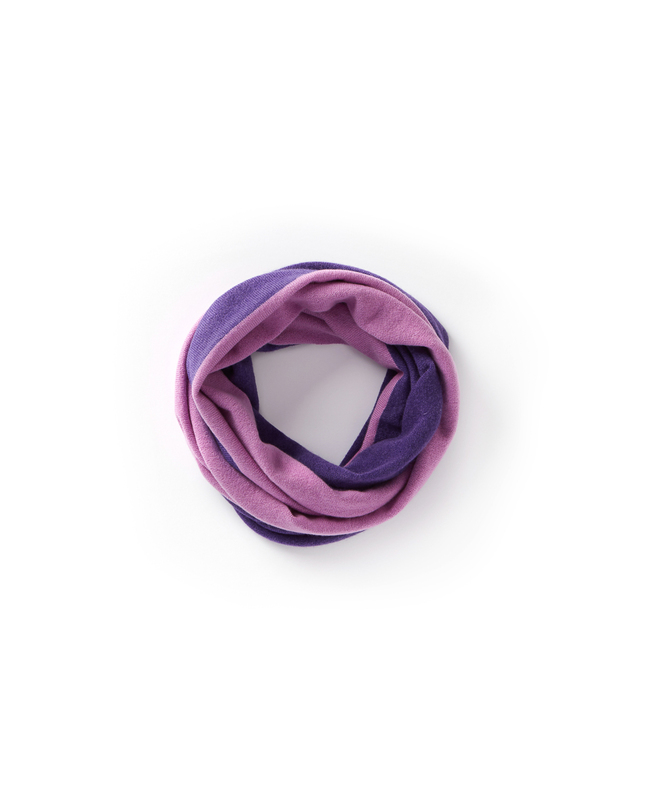 Contemporary and romantic, this is a scarf you will treasure.